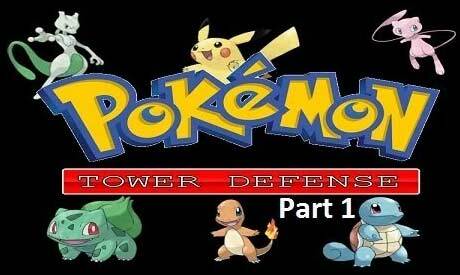 Presenting the first and original of all Pokemon tower defense, tower defence games. Yes indeed the Pokemon are forever with us in this tribute to the franchise encapsulated into a TD game. 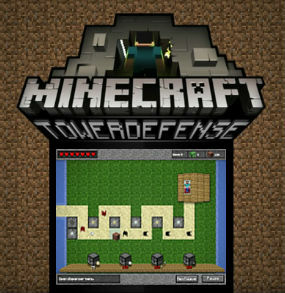 In Pokemon Tower Defense 1 game your mission is to help Professor Oak to stop all the attacks from the Wild Rattata who want to steal his unique candy. You will start out on your own personal Pokemon adventure quest as you decide on which Pokemon to train as you attempt to solve the mystery of the attacks. As you play the game, you will get the chance to catch and train up more Pokemon characters and you will place them in strategic places along the battle field to help defend the precious candy from being stolen against waves of different enemy attackers. You can upgrade your Pokemon during battle as you earn points which helps to make the Pokemon faster and stronger. And you can capture other Pokemon so you will have more than just one to defend with. Place Pokemon in designated areas to defend against the candy thieves. Upgrade your Pokemon in game as you earn the points to do so. We have all the Pokemon games. This game was played 17,039 times. how can i go to route 3?